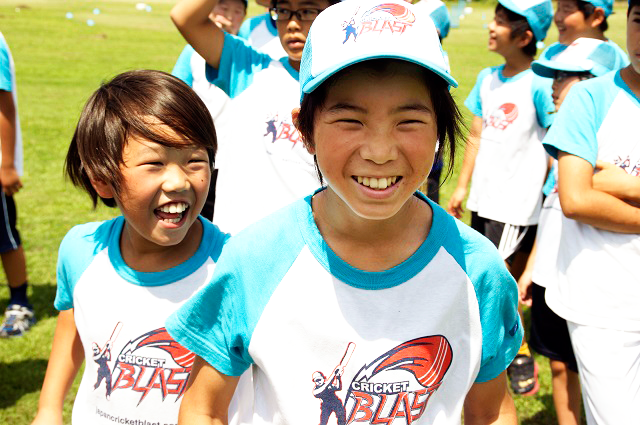 Cricket Blast will be held in Kawasaki for the first time in 2019 with three events being held during the year in April, June and September. The format of the event is teams playing at least four matches each between 1pm and 5pm. These are friendly, introduction to cricket days where children under the age of 12 can have the opportunity to play games and enjoy cricket. Cost is JPY 1,000 per player for entry and it is a minimum of six players per team. For more information contact Alan Curr on a-curr@cricket.or.jp.